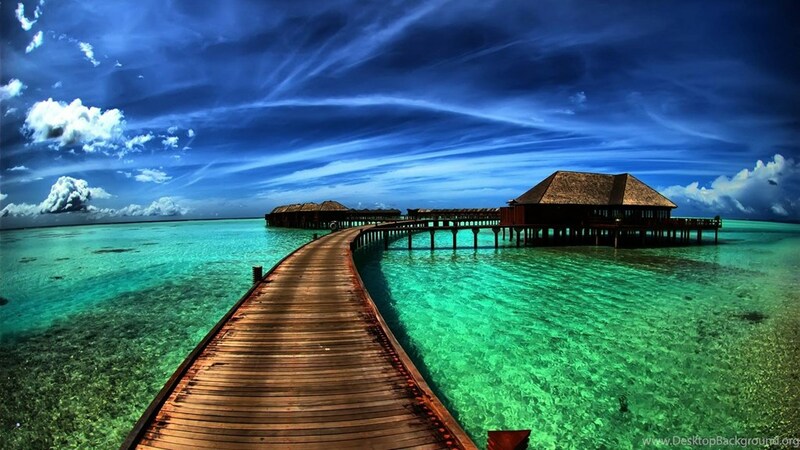 Are you planning your vacations to a place which you cannot decide? Then we are here to help. Travel Triangle offers an affordable range of 4 nights, 5 days Maldives Sightseeing Packages, which includes everything you wish for your holidays. 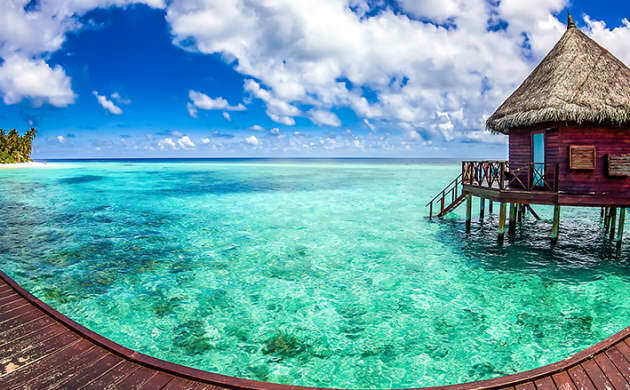 The Maldives, a tropical nation dwelling in the Indian ocean which is known for its fabulous beaches, the alluring blue lagoons and the extensive reefs is all to welcome you for your vacations. Enjoy your Maldives tour with your loved ones at luxurious hotels provided by us, to let you have the best of your time. Experience the mesmerizing beaches, crystal clear waters and the alluring water life underneath those. Following the 5 days, walk down the gritty beaches, city sightseeing tours and a lot more. Post your arrival at the Maldives International Airport, our representative will be there greet you and will assist you in your transfer to the hotel. Check in without hassles, refresh and tighten yourself for your visit to the Male city tour with quite many options to shop at the local market. As planned, you will be visiting the President's Palace, Sultan Park, Friday Mosque, Museum and the fish market. Try relaxing at the beach by boarding a public ferry to Villigilli. 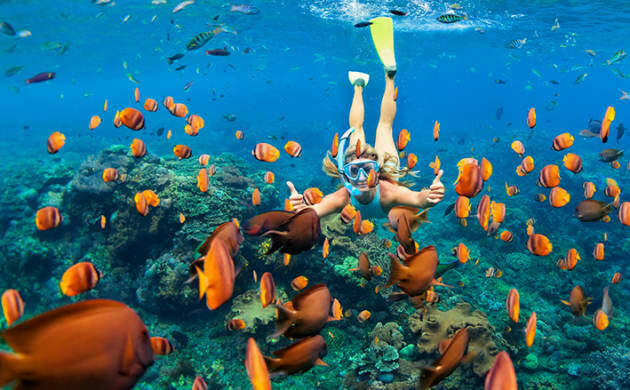 Enjoy snorkeling and later on get back to the hotel for an overnight stay. Wake up to a fulfilling breakfast and set off for an enthralling tour today. You will be transferred by a Maldivian Dhoni, where you can visit the Sandbank. Go ahead for a snorkeling trip too. A dolphin trip also seeks your visit where you can watch the antics of the dolphins. With this mesmerizing day, come back for a sound sleep at the hotel. As you wake up, enjoy the lavish breakfast and go scuba diving on the 3rd day of your Maldives sightseeing tour. You can reach the best scuba diving sites with the help of the local PADI affiliated diving schools of Hulhumale. The beginners go for a short PADI discover SCUBA course, to begin with, scuba diving. Those mature at this can enjoy a single or double tank morning dives. Visit heaven underwaters, and return to the hotel to take rest overnight. As you are done with the breakfast, take off for the best day of your trip to the Submarine tour with which you have almost an hour to explore the magnificence of the ocean underwater. Float in the two room villa in Hulhumale lagoon known to be the Ocean Oasis Villa. Adore sitting at the sundeck, enjoy lavish lunch by the beach and later sleep restfully at the hotel. Arise to a fulfilling breakfast at the hotel followed by your check-out. You will now be transferred to the airport from where you can continue your journey back home with all the fond memories.